One of the oldest and most prestigious educational boards, Board of Intermediate and Secondary Education, Lahore is the board responsible for conducting the examination of Intermediate and Matriculation. 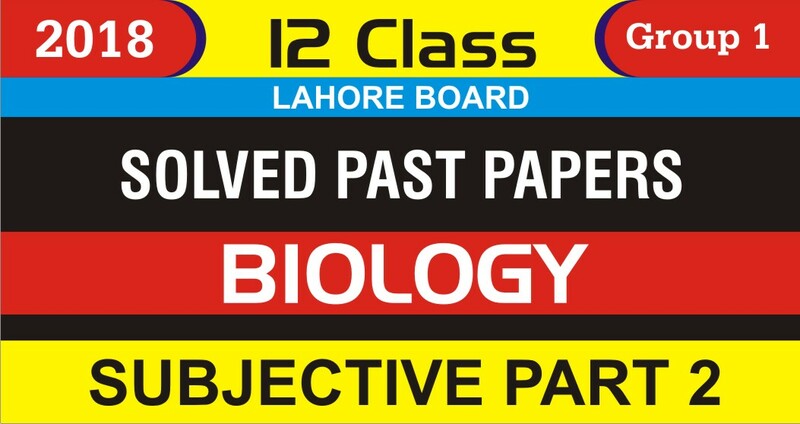 The jurisdiction of the board is quite vast with 2nd biggest city of Pakistan Lahore and its neighbouring districts of Kasur, Okara, Sheikhupura and Nankana Sahib. The board conducts the examination of 2nd year every year apart from other classes. 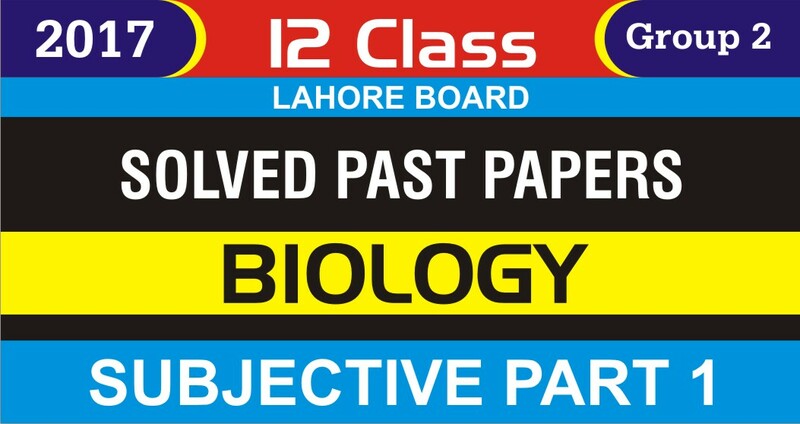 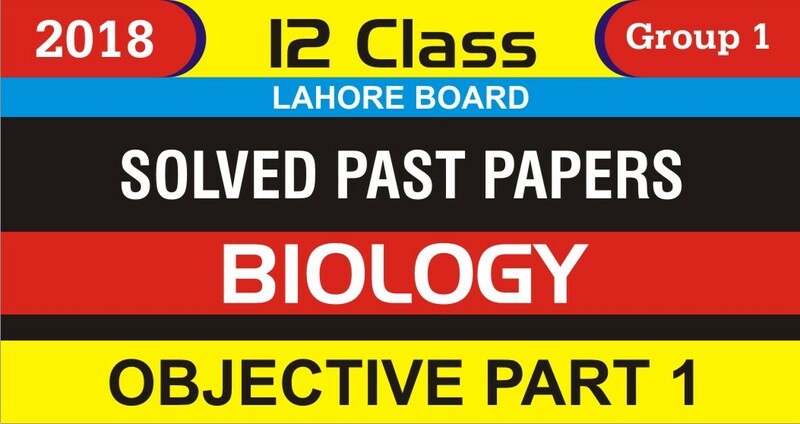 The students of FSc 2nd year, I.Com 2nd year and F.A 2nd year usually long for the past papers of BISE Lahore can download them here without any inconvenience. The past papers of all the subjects of 12th class have been uploaded here for your convenience and better preparation of the exam.